Working in clay seemed to reveal itself to me, and still does to this day. Nick’s work is in a constant state of evolution. 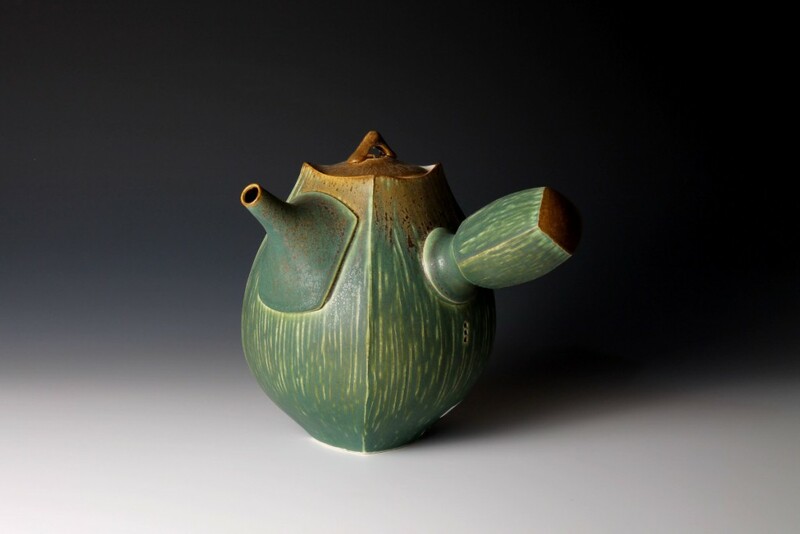 He responds to the clay as much as he tells it what to do; it is almost like a living thing in his studio and worth a stop to se him create these well designed pieces. I have learned to work in an instinctive way, not to interrupt or force, but to be nurture, explore, and capitalize. I have learned to sense the subtle changes in my work; allowing these changes to guide me while I guide them is the essence of my creative process.